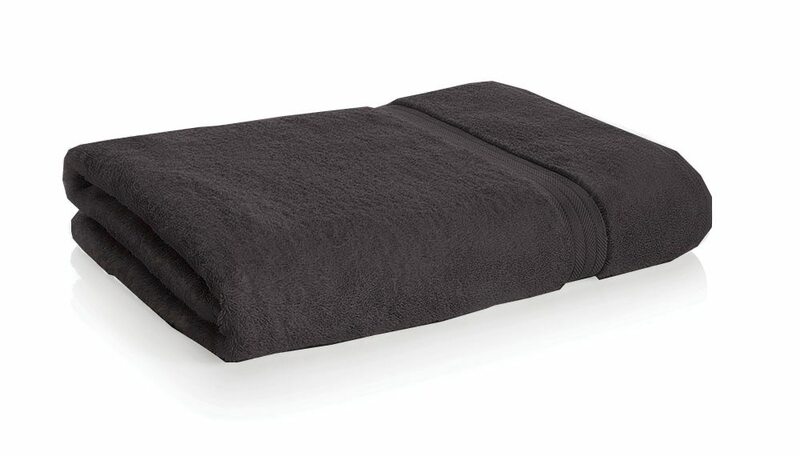 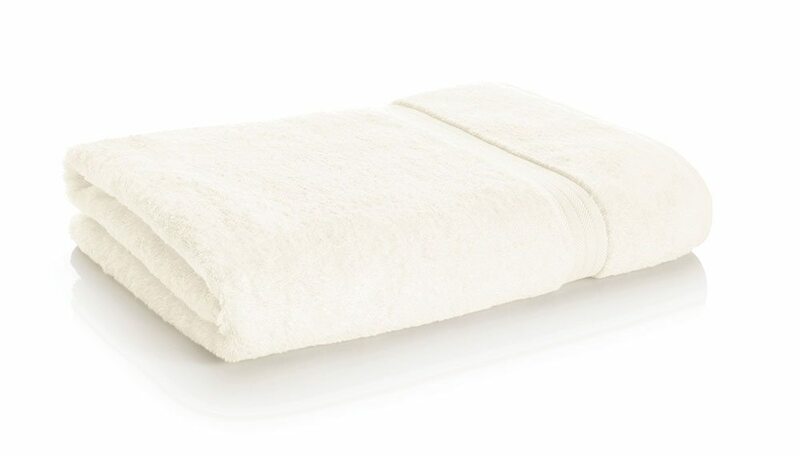 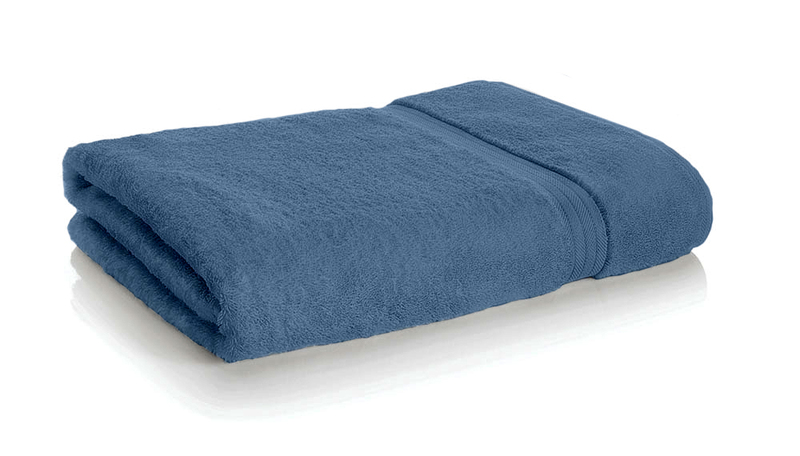 Did you know that the Wall Street Journal’s Catalog Critic chose this towel as “BEST OVERALL’? 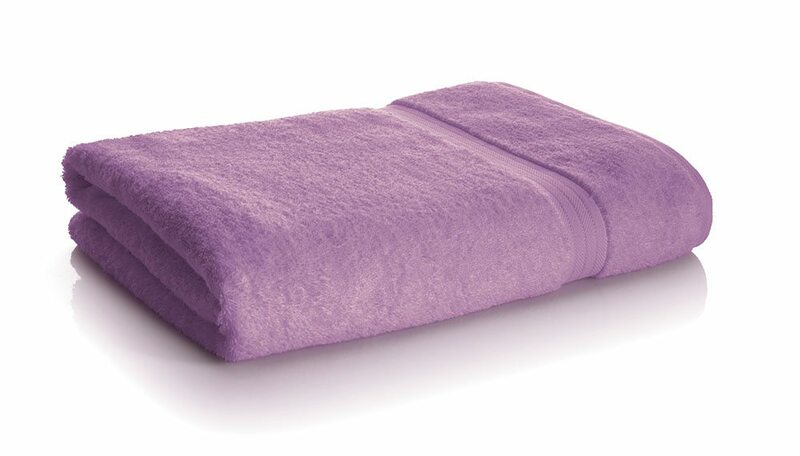 All sizes offered in 27 colors. © 2015 | Daisy House. All Rights Reserved.